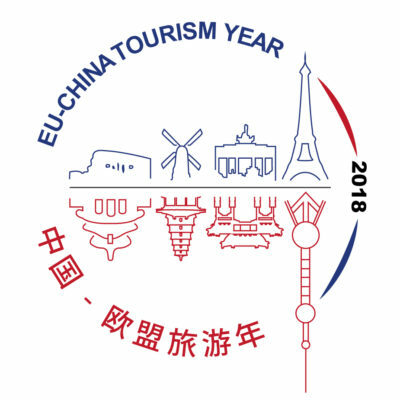 The snapshot report provides a lean but precise overview of Chinese tourism market covering aspects such as general profile of the country, background economic and legislative information, nature of outbound holidays, the structure of the travel trade and recommendations for European tourism suppliers on how to do business with Chinese. The report builds on a secondary research of publicly available material, including research reports, economic and market data, policy documents, and credible news articles in Chinese as well as English. 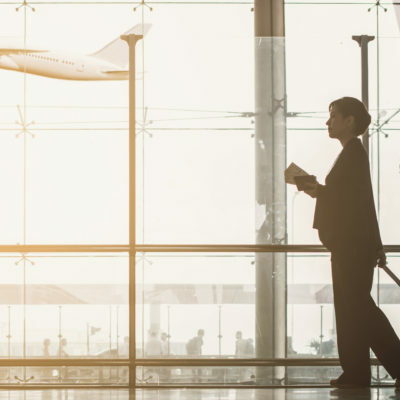 The research compiled originates from organisations including the European Commission, the European Travel Commission, the EU SME Centre, the World Bank, the China National Tourism Administration, Goldman Sachs, and others. The Snapshot on the Chinese Travel Market can be accessed through this link.